It almost goes without saying: one of the most critical things in landscape photography is image sharpness. 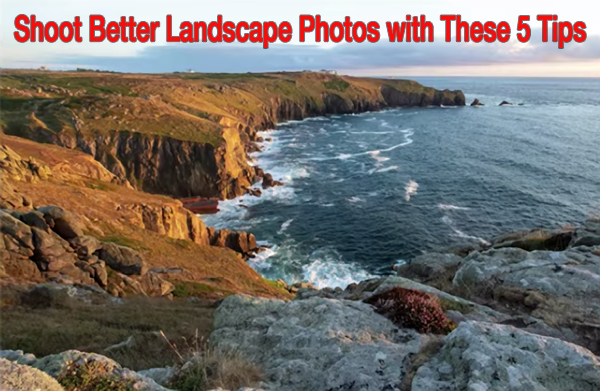 In fact, go on any web gallery or Internet forum where landscape photographers share their images and you’ll see endless debates about whether an image is sharp enough. Lucy Martin is one of our favorite YouTube-based educators for Photoshop and Lightroom tutorials. (Other than, of course, Shutterbug’s own Scott Kelby.) 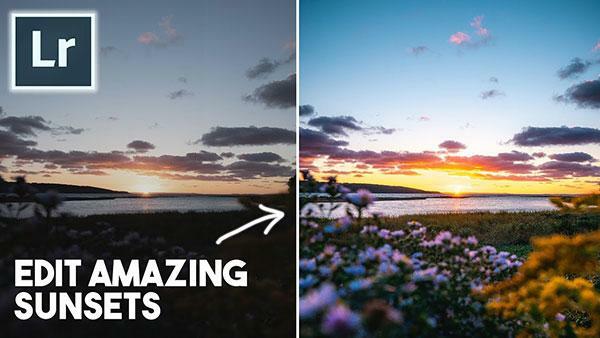 In the below video, Martin offers her tips on editing one of the most common types of photos we see shared on Facebook, Instagram and other social media sits: sunset photos. 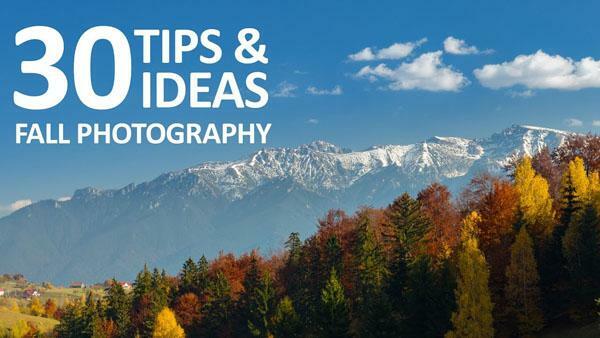 Now that summer is behind us, and autumn is officially here, it’s time to bone up on your fall photography skills. In the video below, you'll pick up 30 great tips for getting the job done. 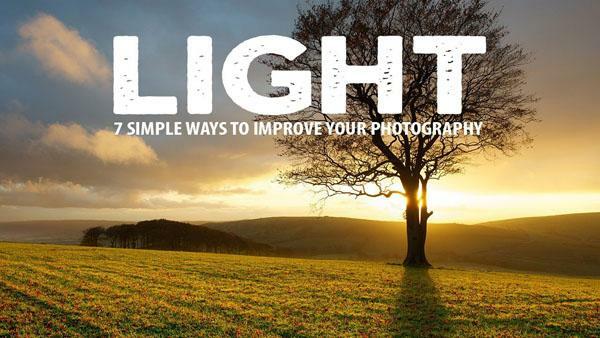 We all know that landscape photography is all about making the most of available light, and in this important tutorial British nature photographer Nigel Danson offers seven simple tips to help you make the most of any situation you confront. It’s probably happened to you before. 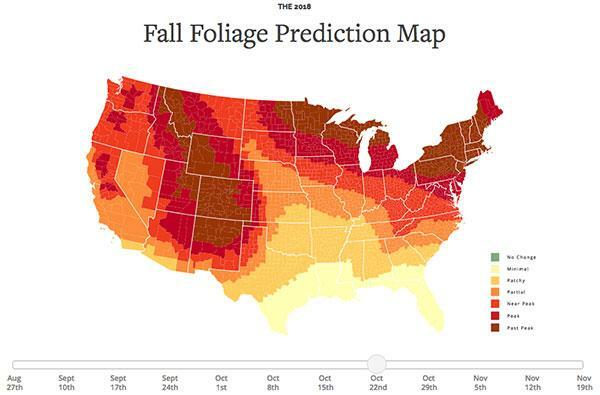 You load up the car with your best camera gear and drive to the country to photograph the autumn leaves in peak bloom. But when you get there expecting to capture fiery red and burnt sienna orange on the trees, you discover that most of the best leaves have already fallen to the ground. When I opened Michael Shainblum’s Instagram page, I sat there mesmerized by the landscape images and videos. After some minutes, I had to remind myself that I had work to do. 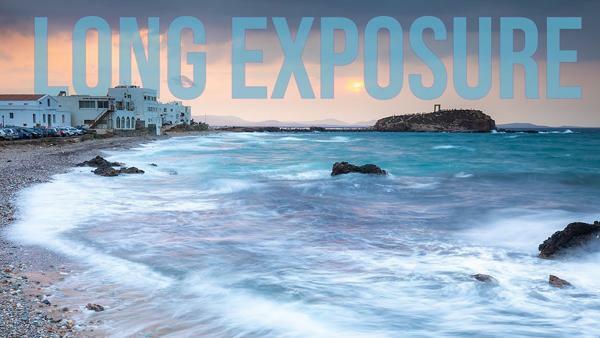 Long exposure outdoor photography can be quite a challenge, because considerable experimentation is often required to get great results. In the tutorial below you’ll pick up some valuable tips that will significantly improve your odds of success. Bird photographer extraordinaire Tim Boyer is one of our favorite sources of quick, helpful tutorials on capturing great photos of our feathered friends. 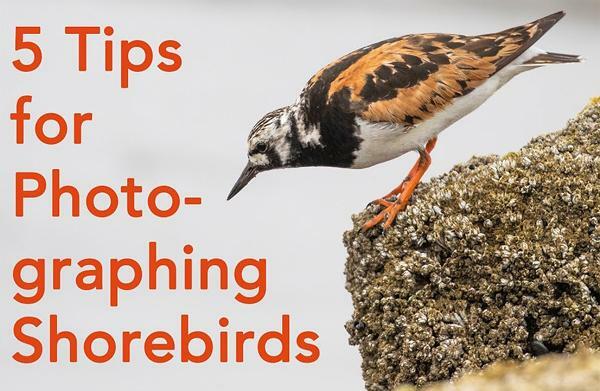 In the six-minute video below, he provides five simple tips for photographing shorebirds. 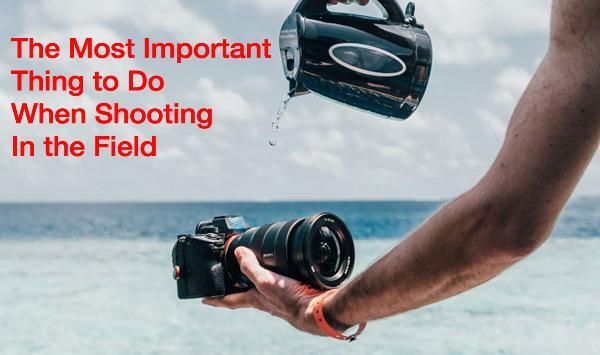 Most photographers prefer to get a great shot in the camera, rather than spend a lot of time making post-processing adjustments. 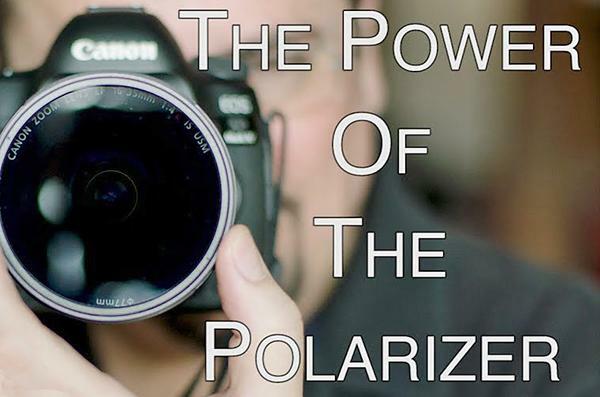 In this two-minute tutorial, you’ll learn how the simple polarizing filter can help you do just that. We love photographer Mark Smith’s wildlife videos not only because they capture nature in action with rich detail, but they also tell a story that’s highly educational. 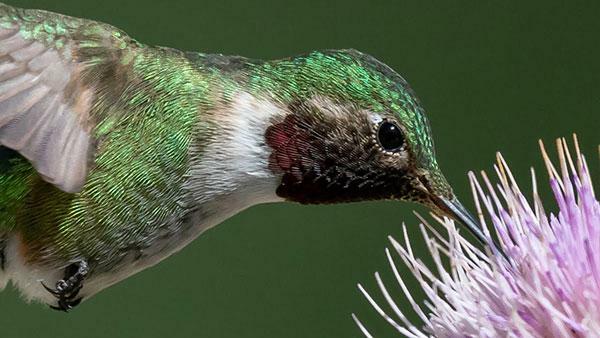 In the below clip, Smith uses the Nikon D850 and D500 DSLRs to record the life or hummingbirds feeding on nectar from thistle plants. 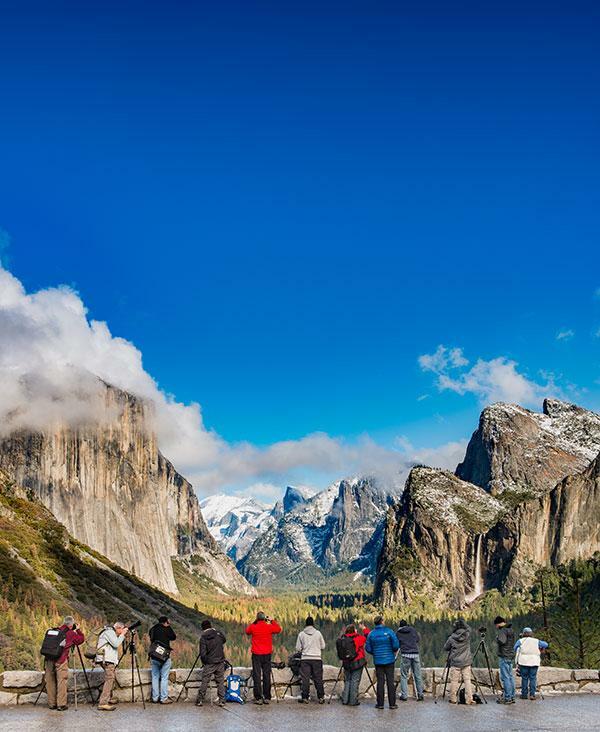 Have you ever made that bucket list trip to follow in the footsteps of the great masters of landscape photography by visiting places like Yosemite or Yellowstone but wished you came home with photos that didn’t look like those taken by everyone else? 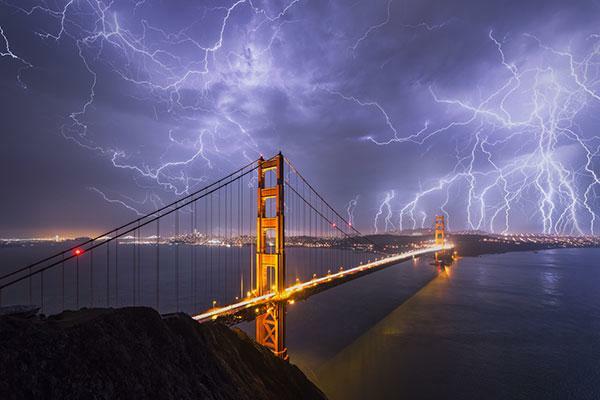 French photographer Serge Ramelli is known for spectacular landscape images. Yet, despite his mad skills, every so often Mother Nature needs some help because of poor light, pale skies, or weak colors. In this tutorial, Ramelli provides 27 free Photoshop presets, and demonstrates how to use them, so you can turn good photos into great ones. What calamity is even worse than having your camera crushed by a tank? According to photographer Pierre Lambert, the ultimate disaster is losing all the images you worked so hard to create because you failed to take proper backup precautions. 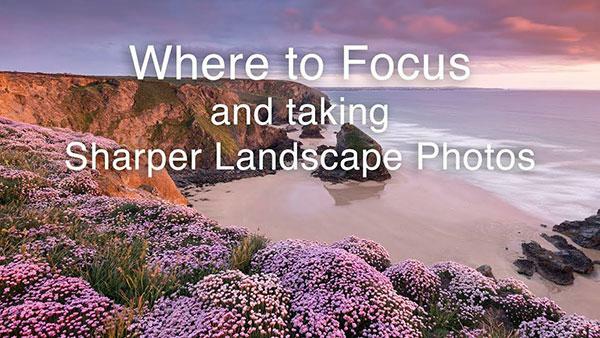 When it comes to landscape and seascape photos, British pro Nigel Danson really knows his stuff. And in the helpful tutorial below, he reveals five favorite secrets that are responsible for his spectacular imagery. 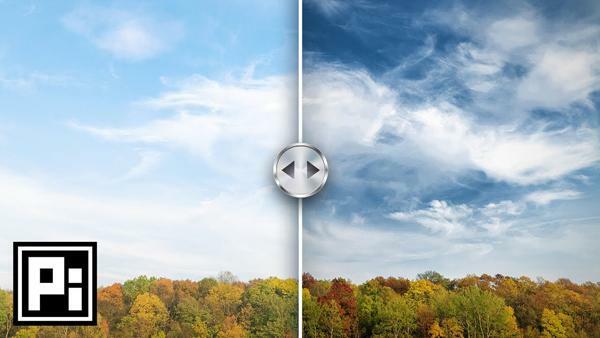 We all know how a bland, pale sky can spoil an otherwise beautiful nature scene. 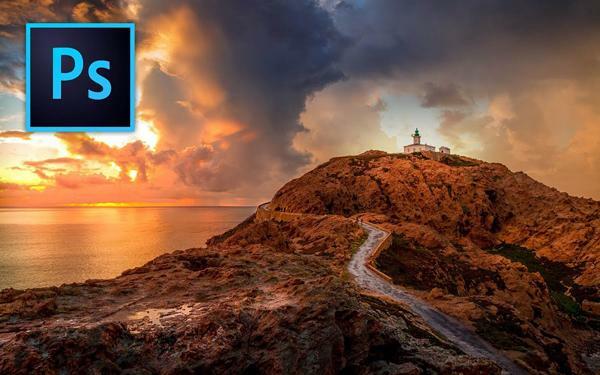 But if you have a minute to spare, the powerful video below explains how to create dramatic skies and add the WOW factor to images in Photoshop.